Call, email, or submit a reservation request via our request form. No charter is considered “booked” until you speak with Capt. Geoff and he confirms your booking. $100 deposit, per boat, per day required for reservations. Deposits are non-refundable but may be used towards a future charter should your reservation be canceled. Any charter canceled within 7 days of a charter date will be charged the full price of the charter. 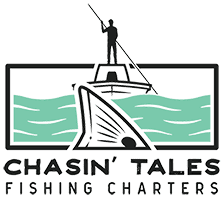 Cancellations due to weather are at the sole discretion of Capt. Geoff Crouse.